I’ve been an avid knitter for a while…knitting led to spinning; and spinning eventually led to working with wool right off the sheep. I really enjoy the opportunity to work with the wools from different breeds of sheep. Each fleece is a new adventure. 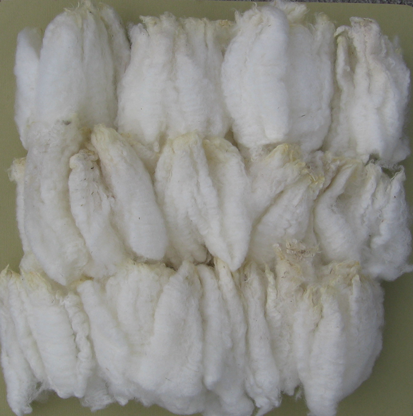 The wool I offer is in a “raw” (but washed) state – the lock structure is retained. 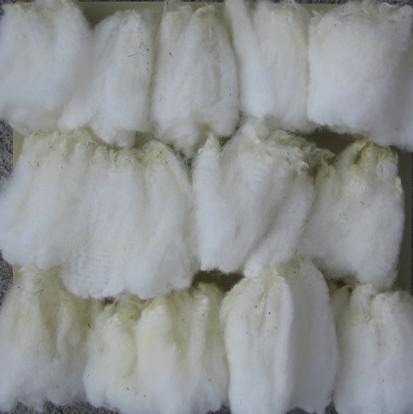 So you can still get the experience of working with a specific breed’s wool in its raw form without having to get an entire fleece or having to do the dirty job of washing and sorting the fleece. The opportunity to use wool from different breeds of sheep in its “raw” state. 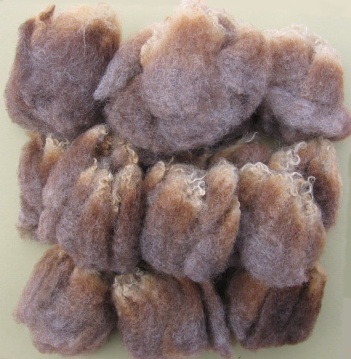 There are so many different textures and natural colors available from breed-specific wool.